Survival Tunes are finally proud to present the highly anticipated brand new hit single released by Lil Golu entitled “Balenciaga” featuring Shevy & Dr Love! 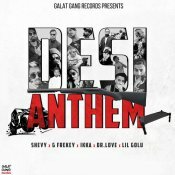 Galat Gang Records are proud to present the brand new single released by Shevy entitled “Desi Anthem” featuring G Frekey, Ikka, Dr. Love & Lil Golu! 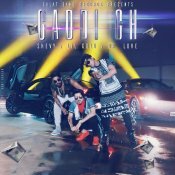 Galat Gang Records are proud to present the brand new single released by Shevy entitled “Gaddi Ch” featuring Dr Love & Lil Golu! ARE YOU Shevy? Contact us to get a featured artist profile page.